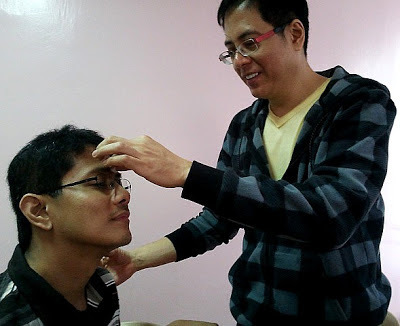 as a pioneer and practitioner of integrative psychiatry in the philippines, i am always looking for ways to bring deep and lasting healing to my clients. one of my favorite healing modalities is medical qigong therapy. in my clinical practice, i commonly use medical qigong therapy for people suffering from stress, depression, or anxiety. 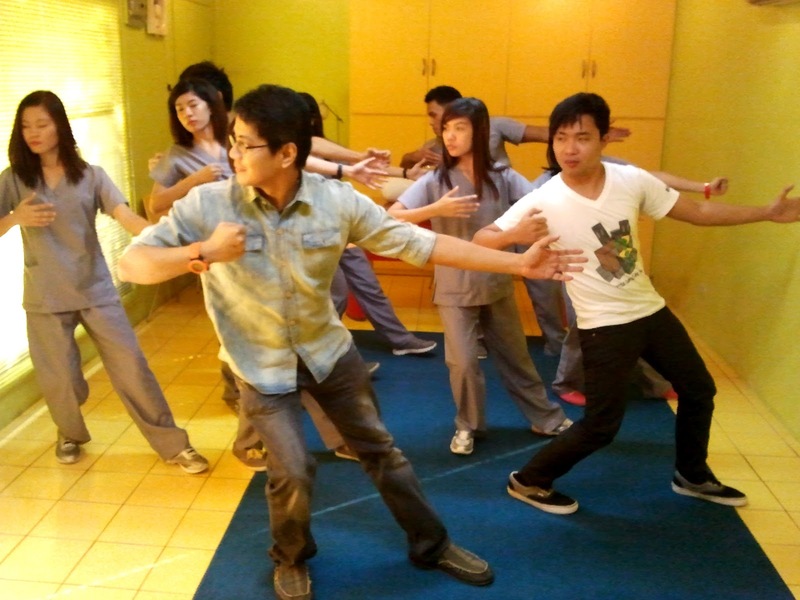 medical qigong therapy is an ancient Chinese form of energy healing. it is one of the four healing interventions used in traditional chinese medicine (TCM), the other three being acupuncture, herbal medicine, and massage. 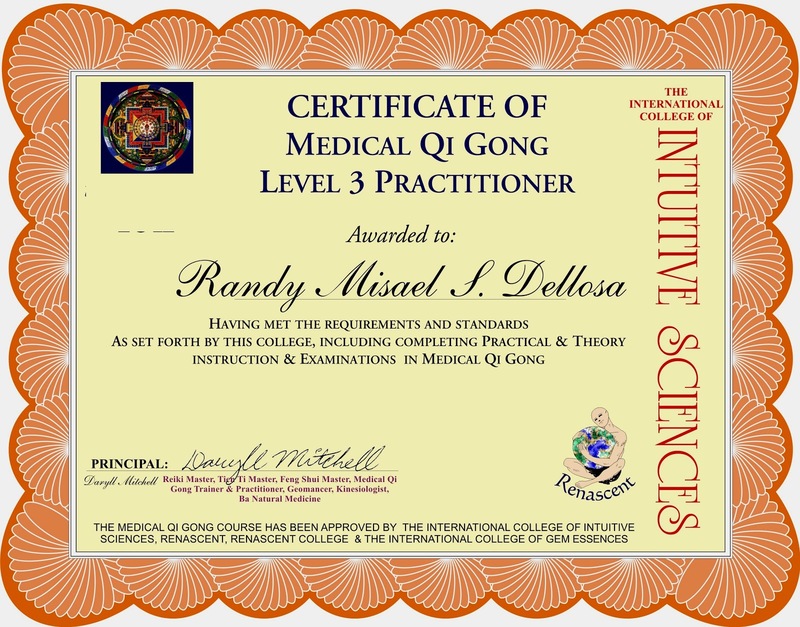 the effectivity of medical qigong therapy is strongly backed up by a lot of scientific research. 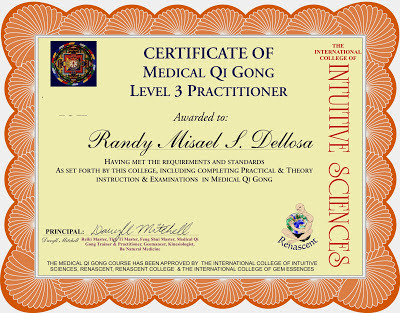 medical qigong therapy operates on the principle that illness is caused by imbalances and blockages in the flow of bio-energy (or "qi") in our body. from my medical colleague dr. ruel. 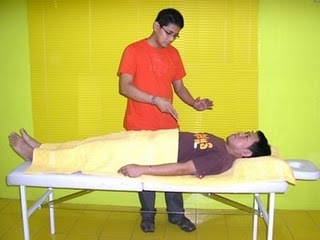 during a session of medical qigong therapy, the client lies down on a massage table and simply relaxes. the medical qigong therapist moves around the table while making hands movements above the clients' body which have the purpose of removing energy blockages and correcting energy imbalances. during the session, clients commonly experience body sensations such as heat, tingling, magnetism, lightness, and a sense of well-being. after the session, clients are taught some qigong exercises and dietary instructions to reinforce the healing process. 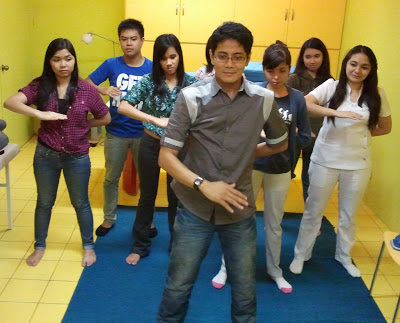 in my own life, i try to do my qigong exercises daily. by doing so, i rid myself of toxic energies and fill myself up with God's vibrant and positive energy. 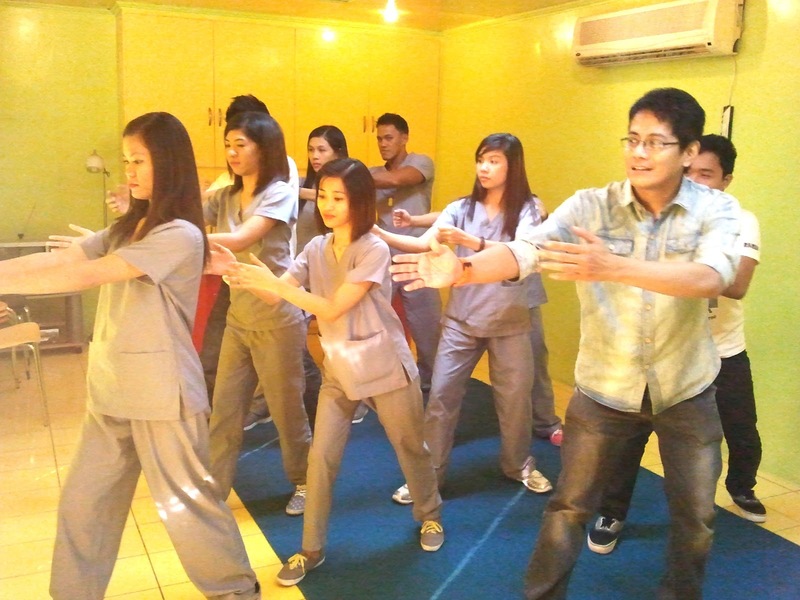 i strongly suggest that you try medical qigong therapy yourself and make it a part of your regular self-care program.